Hanging on to one of your UNWANTED vehicle hoping that you can one day get it to its good working condition is not necessarily a challenge—however in some cases, these old cars are beyond the point of repair and are essentially just taking up valuable driveway space and burning their time value. What better way to make the most of your unwanted and scrap cars than to earn cash for them? At Scrap Car Buyers Auckland, we relieve you from the burden. Give us a call and book an appointment in order to begin earning cash for your scrap car! 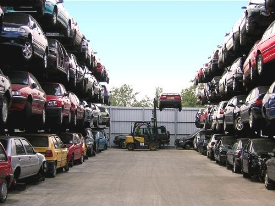 Whether you wish to get rid of the vehicle as a whole, or perhaps sell parts separately, we offer compensation for all types of scrap items. 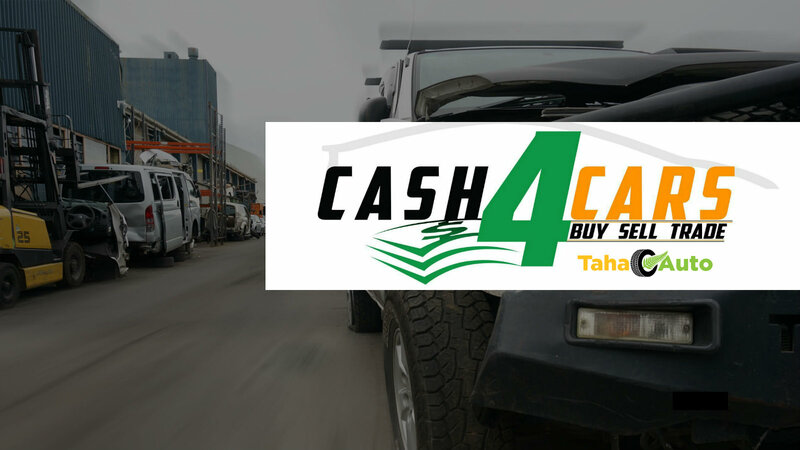 Our cash for cars Auckland team prides itself on conducting business with utmost integrity—unlike many of our competitors—always providing our clients with the best possible value for their scrap cars and parts. We will take the time to fully evaluate the items you wish to get rid of, assessing their worth, and giving you an accurate quote, more than likely leaving you surprised with the cash you will receive for them! Due to the nature of scrap cars, their condition often does not allow them to operate correctly, making them difficult to transport. 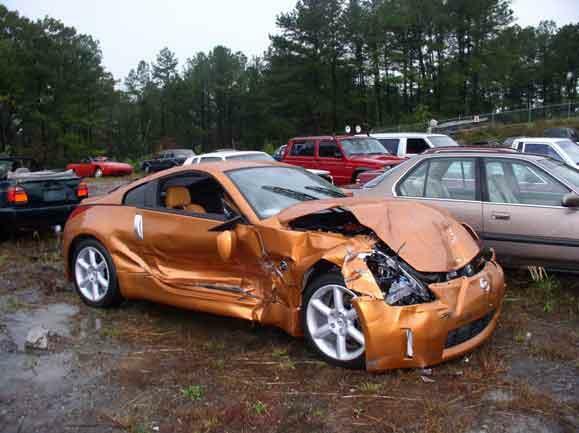 This is not a problem for us at Auckland car wrecker, as we can provide our clients with collection services. No matter where in Auckland (North, South, East, West) you are located, we can provide car removal services and take your unwanted car out of your hands, and giving you instant cash in exchange. Give us a call to schedule your pick up! No matter the make or model of your scrap car, Scrap Car Buyers Auckland will give you cash for it! Japanese, German, French, Korean or any others, we accept them all! Some of the brands we collect most often include Honda, Nissan, Kia, Ford, Volvo, Hyundai, Audi, BMW, Toyota, VW, Subaru, Jaguar and Land Rover, or any other vehicle. and many more! Get in touch with us for more information or to schedule a collection or get a free quote for your unwanted scrap car! At Scrap Car Buyers Auckland, it is raining cash for cars everywhere and you read it right! If you’re struggling with an old car and has almost lost faith in investing in its restoration project, then be a part of Scrap Car Buyers Auckland. We are famous for offering cash for cars, unwanted car removals, accidental and damaged cars and so on. The journey of earning cash never ends with us. So what have you been waiting for? Give us a call to get money for your car in Auckland! Earn cash out of scrap by booking an appointment with us. All you have to do is grab a smart phone and reach out to us for getting paid for your car. You can exchange cash for either missing engine or an unwanted car that runs slowly. For instant cash offers and best quotation join hands with us. Don’t fall prey of fake people who tries to get in touch for collecting car scrap on your behalf. Book your next meeting with us and know the worth of your old car, chances are you might be thrilled to know about its scrap value. Useful links: Auckland car wreckers – Christchurch car wreckers – Wellington car wreckers, Perth truck wreckers – Melbourne truck buyers – Sydney truck buyers. This entry was posted in scrap car and tagged auckland scrap yards, auto dismantlers, cash for junk cars, cash for scrap cars, cash paid for scrap, scrap car breakers, scrap car buyers auckland, Scrap Car Removal, scrap car yard, scrapping car for cash Auckland, scrapyard auckland, sell my car for scrap Auckland, sell scrap car to wreckers on March 11, 2016 by Cars Wrecker.